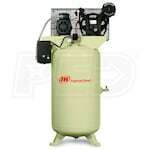 Like many things, with air compressors, you'll get what you pay for. 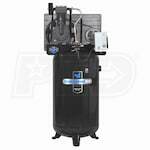 They are a great investment, and we know you want the longest-lasting and hardest-working ones on the market that last from one year to the next. 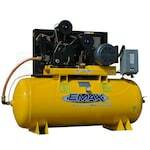 That's why this year we've gathered data for the best-selling, top-rated and expert-recommended two-stage air compressors for you to choose from. 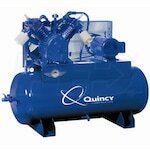 Learn more before you look: check out our Two-Stage Air Compressor Buyer's Guide first! 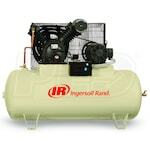 Top-10 Two-Stage Air Compressors - View Our Top-Rated & Best-Selling Two Stage Compressors. 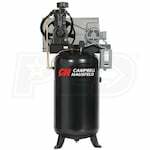 Our air compressor how-to library can help you pick the perfect single-stage air compressor, two-stage air compressor, rotary screw air compressor, air tool, or air compressor accessory.